Thank you so much for taking the time to visit my website. 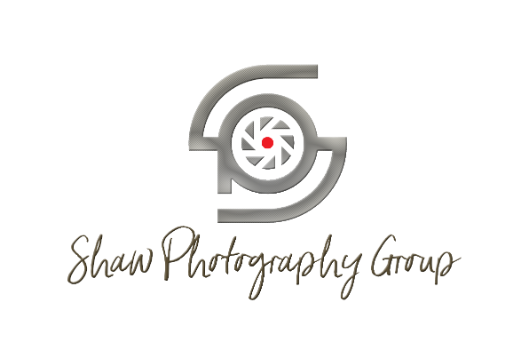 I value the time and energy that it takes to research and select photographers that give you visual quality as well as true professional service. I hope you enjoy!